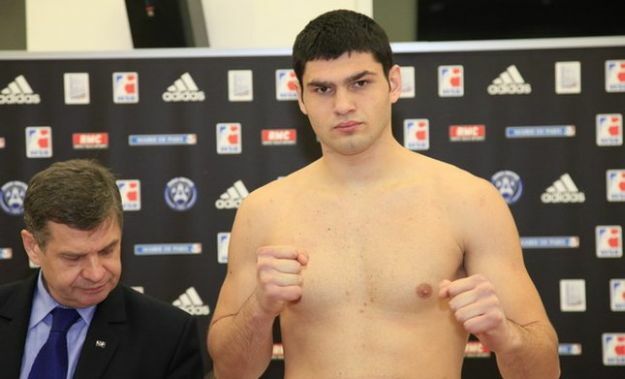 Croatian heavyweight sensation Filip Hrgovic (2-0, 2 KOs) returns to Riga and to the World Boxing Super Series with an eight-round contest against Britain’s Tom Little (10-4, 3 KOs) on the undercard of The Ali Trophy semi-final clash between Aleksandr Usyk and Mairis Briedis on January 27 at the Riga Arena in Latvia. The 2016 Olympic bronze medallist returns to happy hunting ground having started his professional career with the first-round KO of Raphael Zumbano Love at the Riga Arena. The 27-year-old followed this up with a second win in Schwerin stopping the previously undefeated Pavel Sour inside the first stanza. Little, from Hatfield, England, is on a three-fight win streak, and confident of upsetting the odds and handing Hrgovic his first professional defeat.